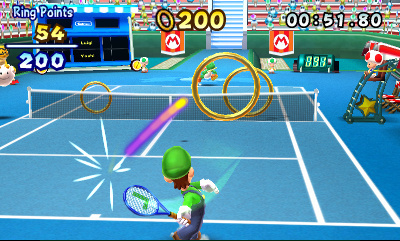 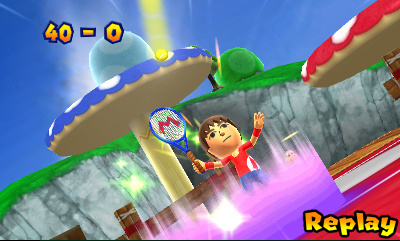 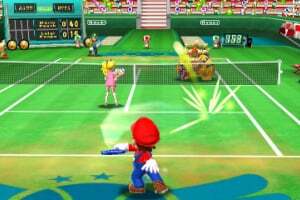 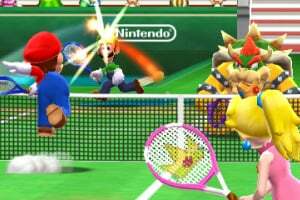 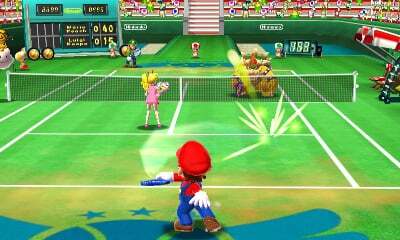 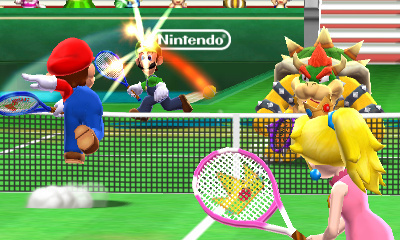 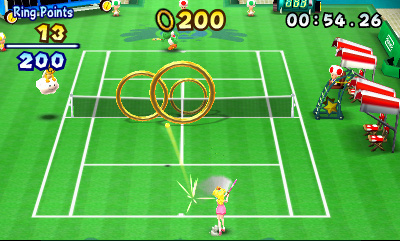 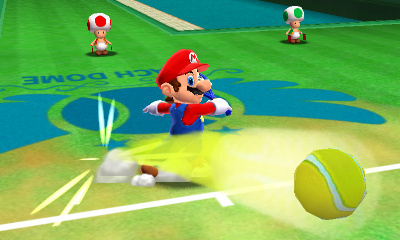 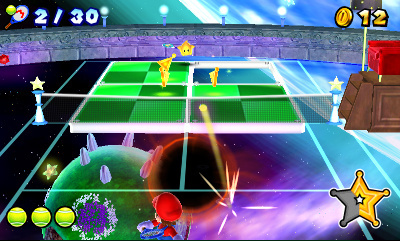 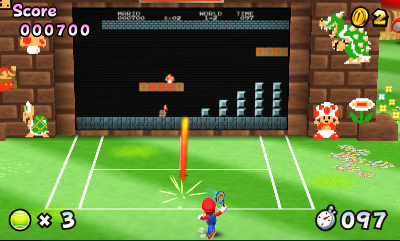 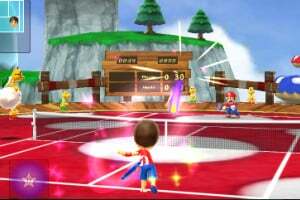 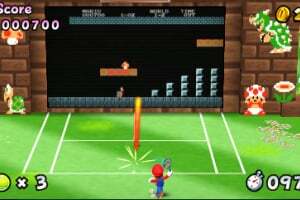 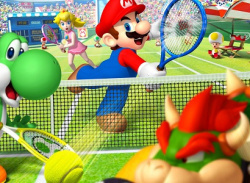 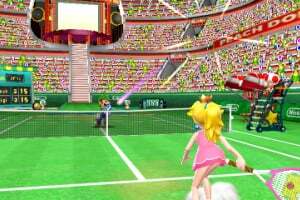 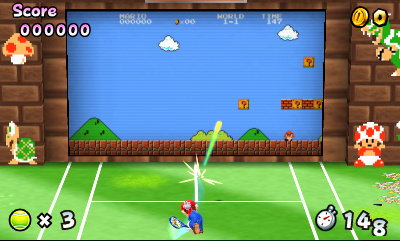 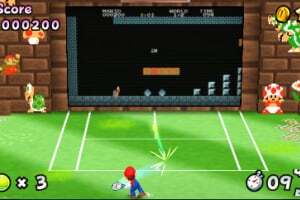 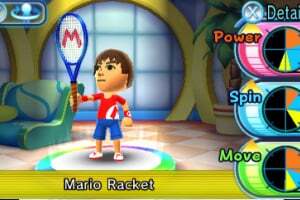 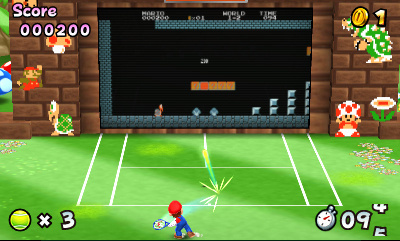 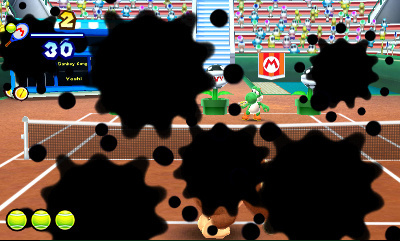 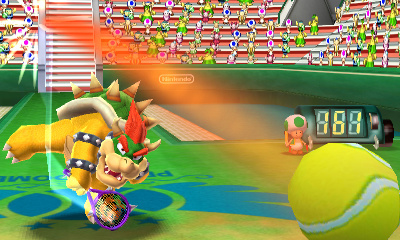 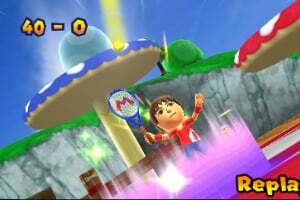 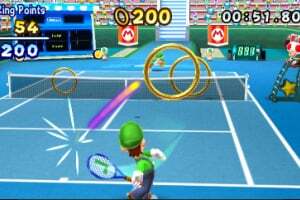 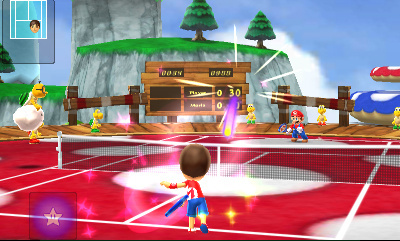 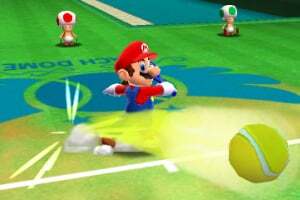 Mario and friends head back to centre court for more lawn tennis antics, coming to 3DS in 2012. 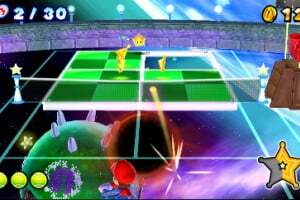 I totally agree with pixelman I'am a fan Camelot's Mario games But the visuals haven't improved since the GameCube, I would hope that any New Mario Game's would look as good as SSB,Brawl have a large roster, WiFi,& be able to take screen shots for bragging rights. 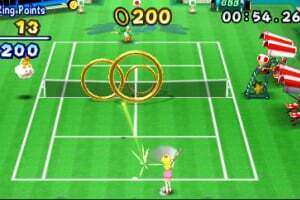 This games looks fun, but there needs to be more info about this. 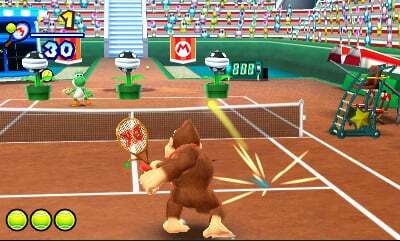 cant wait for this game! i want it so bad! 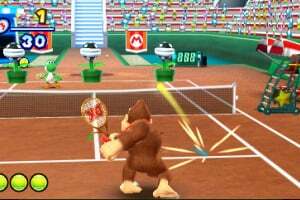 I'll be looking forward to this game. 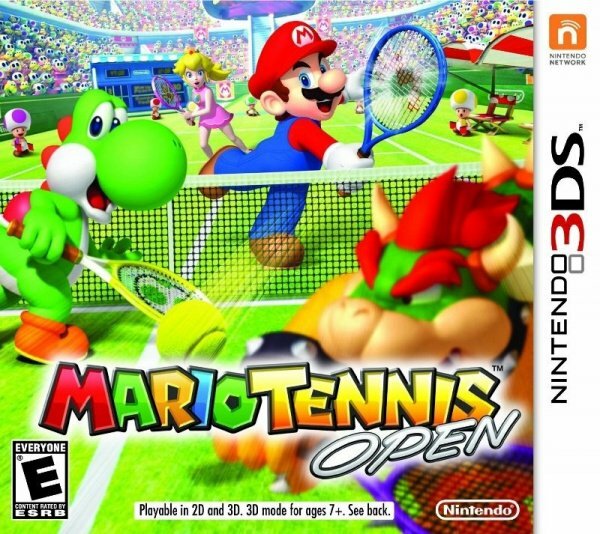 I just hope it isn't the same as Mario power tennis Wii and Gamecube version. 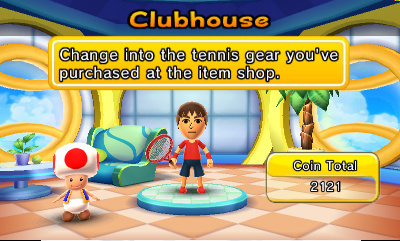 It'd be a waste of money. 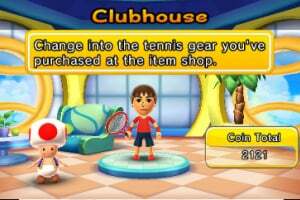 But I suppose that it has online and etc it'll grab my attention to buy it. 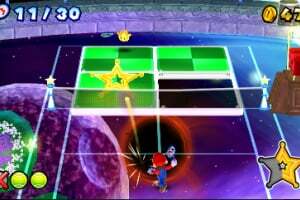 @blueboom How do you know this? 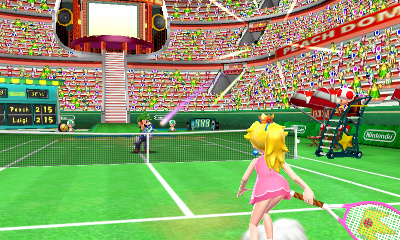 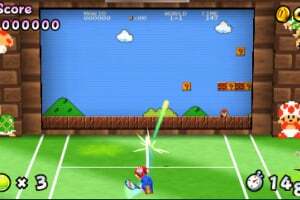 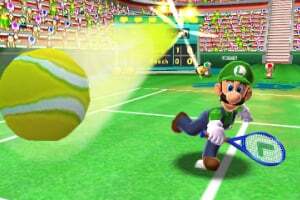 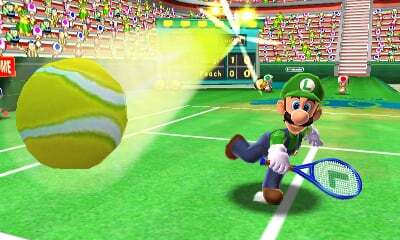 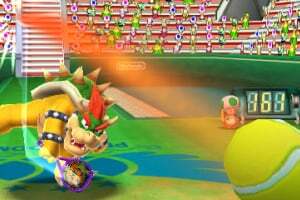 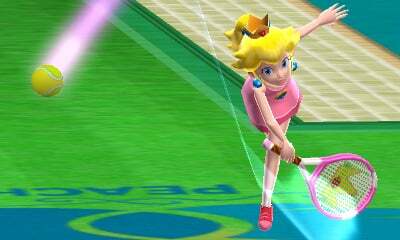 this game is going to be the FIRST Mario tennis game im going to play if i get it.I need to play this game. 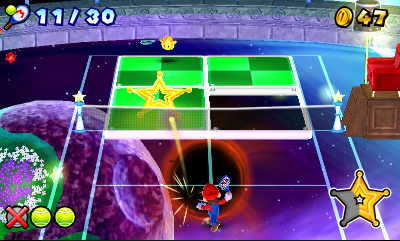 Loved the N64 one, going to love this one. 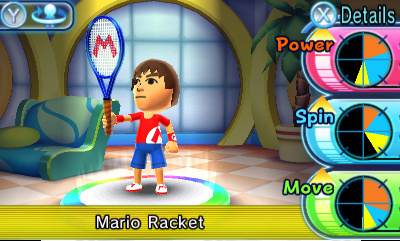 When will they make more QR codes!